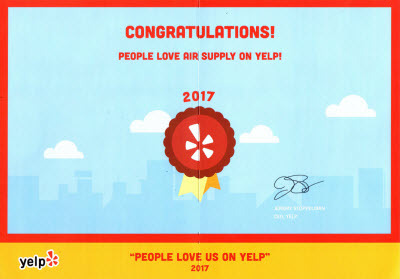 Air Supply Heating and Air Conditioning, a full service HVAC contractor, catering our services to residential homeowners and commercial business owners throughout the Las Vegas, Nevada Valley. 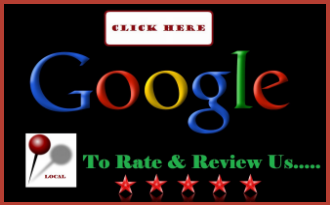 Being completely certified, licensed, and insured has given us the opportunity to provide our professional expertise at affordable prices and to live up the positive reputation we have earned. Through friendly customer service, high standards and values, as well as superior quality services performed consistently, we keep busy with referrals and customer retention. 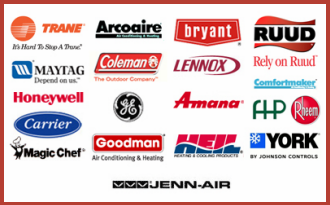 Air Supply Heating and Air Conditioning technicians are among the elite; having the credentials and attributes excelling them above their colleagues. With the use of high-end products and equipment, we can ensure our valued customers receive nothing less than maximum results. 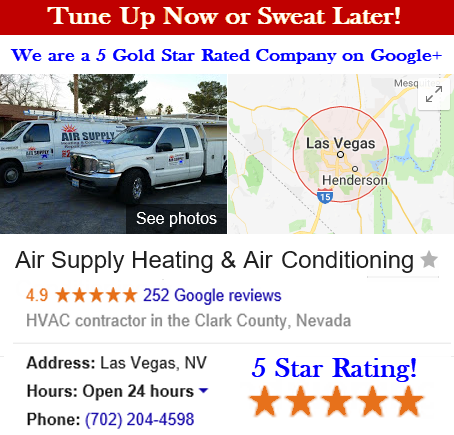 Air Supply Heating and Air Conditioning would like to relate some information regarding Smart Thermostats for our Las Vegas, Nevada customers. Responsible for controlling a home’s heating and air conditioning, the Smart Thermostats are devices used for home automation. Comparable to Programmable Thermostats that are capable of setting different temperatures for night and day, Smart Thermostats allow users full control of the temperatures throughout the day and so much more. Connected through the internet, permits users to adjust the settings from other internet-connect devices such as Smart phones, computers, tablets, or laptops. Users are able to easily make any adjustments remotely. Ensuring energy savings from its easy yet essential use as studies have shown households utilizing programmable thermostats have increased energy consumption more than those with basic thermostats because of user errors or disabled devices. With smart thermostats recording the internal and external temperatures and the time the HVAC system has been running as well as setup notifications to alert you when the air filter requires replacing. The information to such is typically displayed later on the device connected to the internet. Some Smart Thermostats have the ability to learn the most common times the home will be occupied and the likely times it is empty; for automatic pre-heating or pre-cooling prior to people returning home for the day allowing the structure to reach optimal temperatures. While maintaining energy savings and comfort, the smart thermostats will gradually adjust new schedules as the resident’s lifestyles change. Though similar, the connected thermostats do not have the same potential as smart thermostats so consumers won’t be confused. They do share the capability to be controlled through internet connections but cannot perform analytic information or algorithms. Zoned systems control selected areas or rooms of the home as opposed to temperature control of the entire building. Zone systems are ideal for when specific rooms that are more occupied can get the cooled air when other rooms are empty, like cooling a home-office and leaving the bedrooms untreated during the day for example. Smart thermostats are equipped with advanced technology which allows it to both learn when each room of the house is occupied and also automatically schedules heating for that appropriate room when it comes to smart thermostats and zoned systems. If you should need assistance with maintenance and managing of your smart thermostat, contact Air Supply Heating and Air Conditioning today and let our specialists assist you.